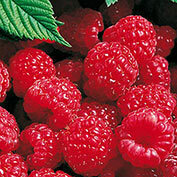 Red Latham Raspberry | Gurney's Seed & Nursery Co.
A reliable favorite! 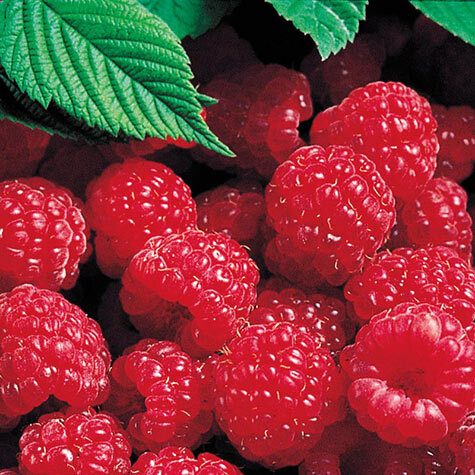 Premium-quality berries have glowing pure red color, plus wonderfully sweet flavor. 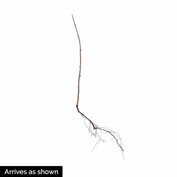 Firm, luscious fruit processes perfectly for jams and jellies. Self-pollinating. Zones 3-8. Comments: Disease resistant. The standard for Spring-bearing red raspberries. Full flavored, aromatic fruit that is somewhat non-cohesive. Vigorous, highly productive. Ripens evenly over a 3 week period. Very good textured fruit, extra firm.